Buyers can save up to £7,000 with a £2,000 scrappage incentive and other offers. Ford has announced its own car and van scrappage scheme, following in the footsteps of BMW and Mercedes. Potential buyers can trade-in and scrap their old vehicles – of any car brand, diesel or petrol – when buying new Ford cars and commercial vehicles. Customers will receive a scrappage incentive of £2,000, with up to £7,000 in total savings when used in conjunction with vehicle offers. The scheme is applicable to any pre-Euro 5 vehicle, registered by December 31 2009. The incentive will run until the end of 2017, and is valid for registrations between September 1 and December 31. Customers trading in their vehicle must have owned it for at least 90 days, and the trade-in vehicle must be scrapped. According to data from the SMMT (the Society of Motor Manufacturers and Traders), there are approximately 19.3m pre-Euro 5 emissions level cars on UK roads currently. Through scrappage programmes, such as Ford’s, BMW’s and Mercedes’, this could reduce CO2 by 15m tons per year – or the equivalent annual output of three coal-fired power stations. 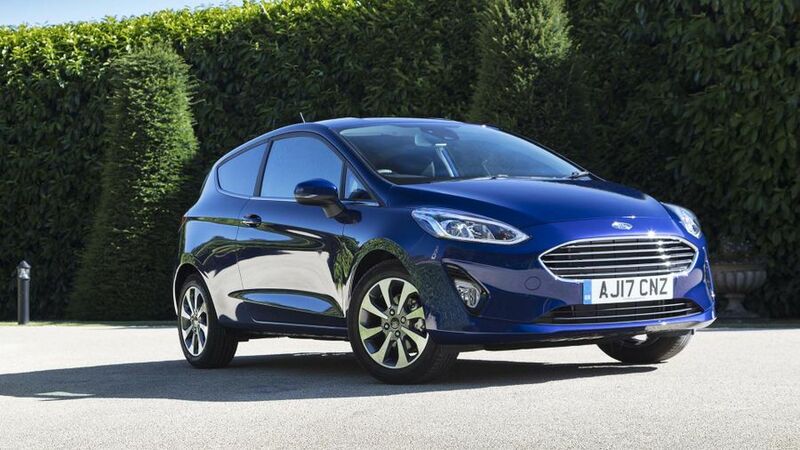 Buyers will save the following amounts when purchasing a new Ford car or van and trading in their old car.